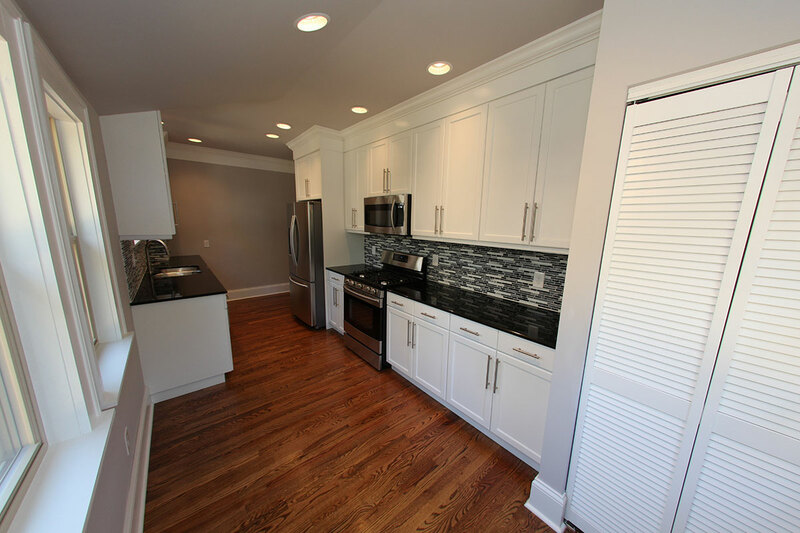 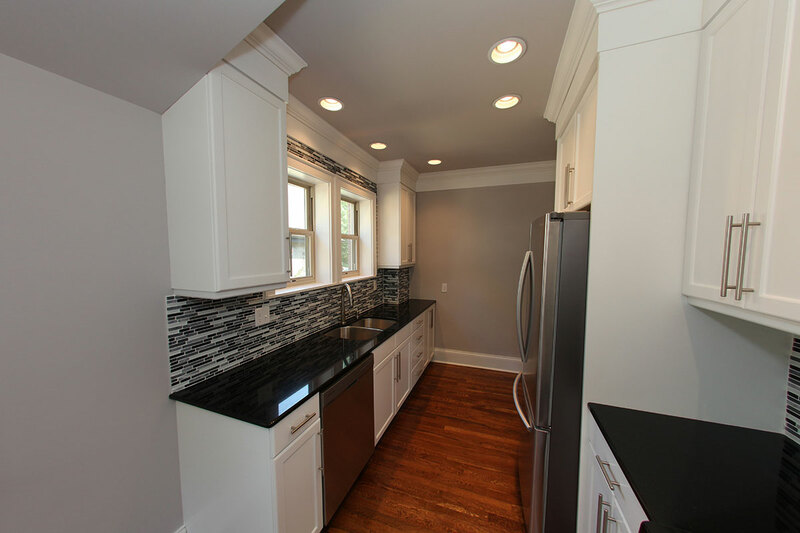 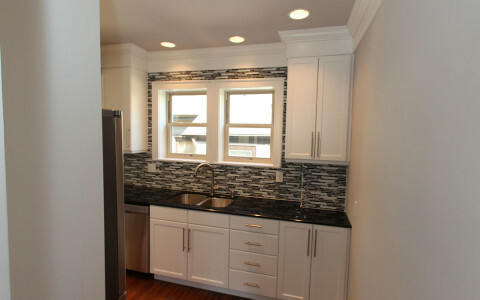 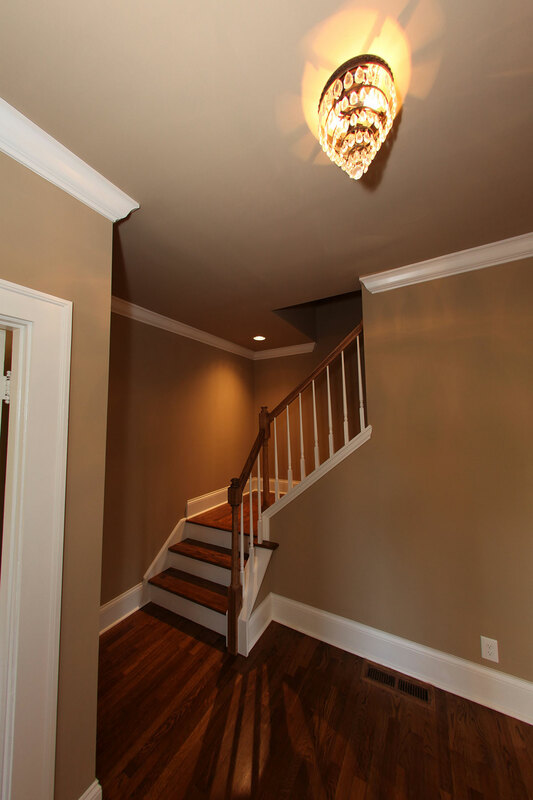 345 Ridgeway Road was a complete residential remodel in the Chevy Chase area of Lexington, Kentucky completed by Benezet & Associates Construction Services. 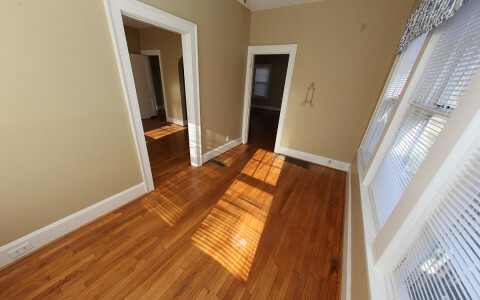 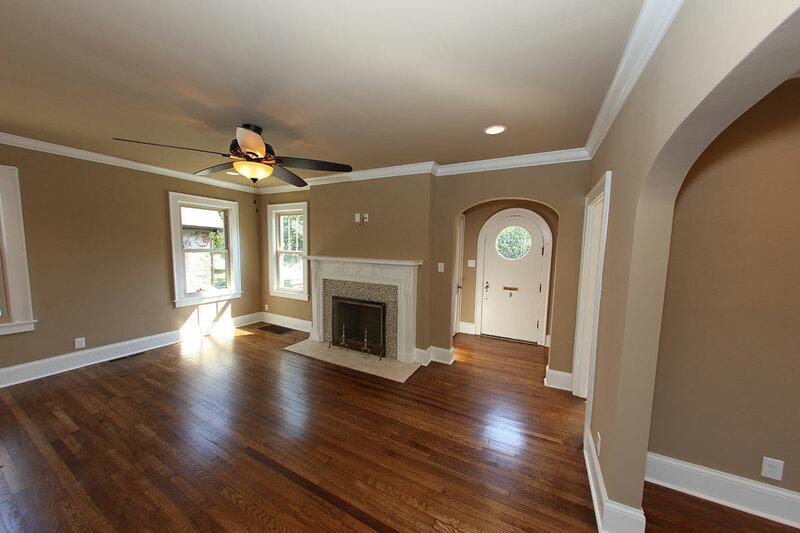 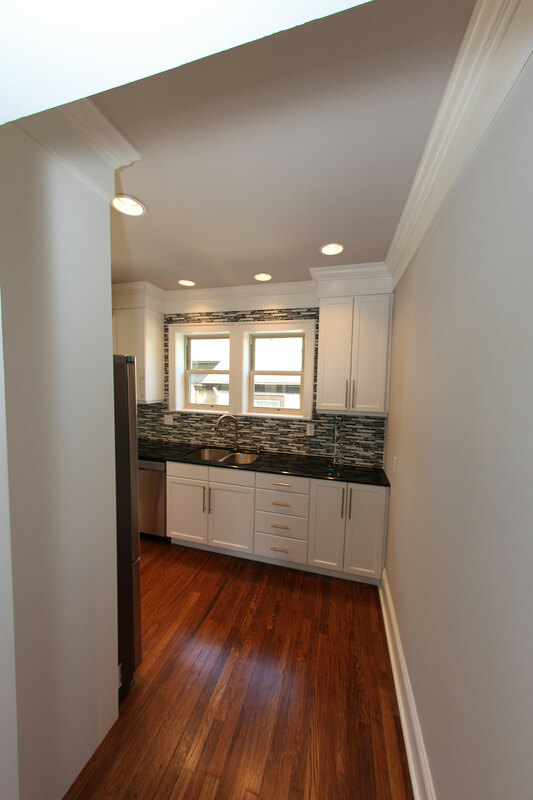 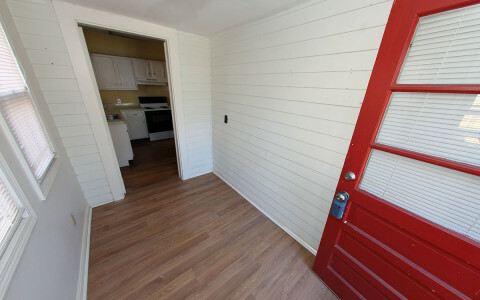 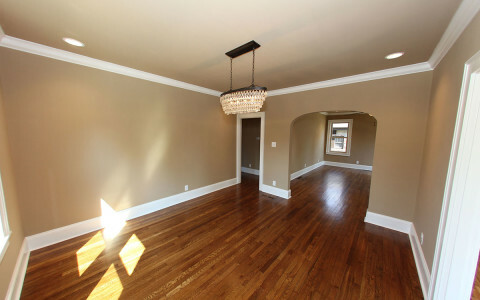 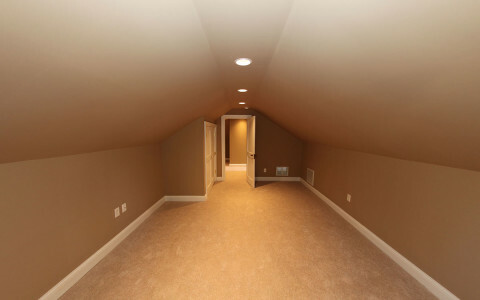 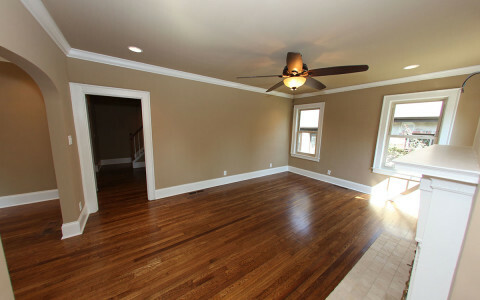 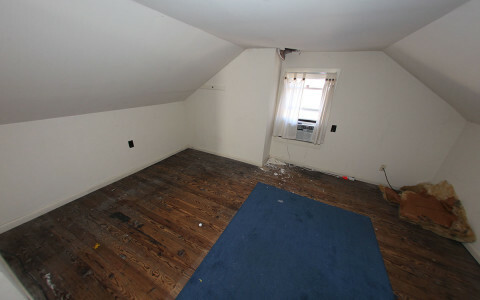 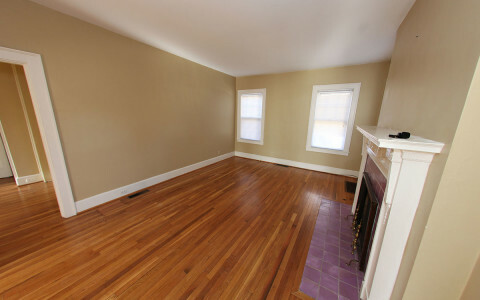 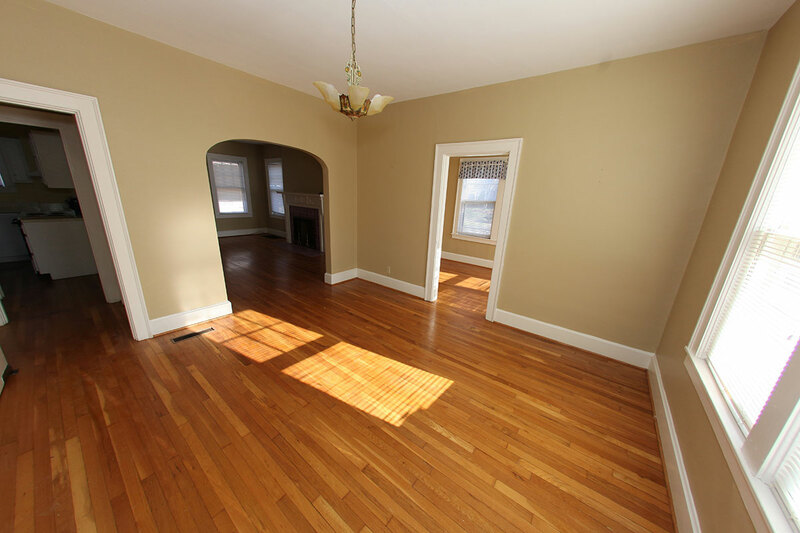 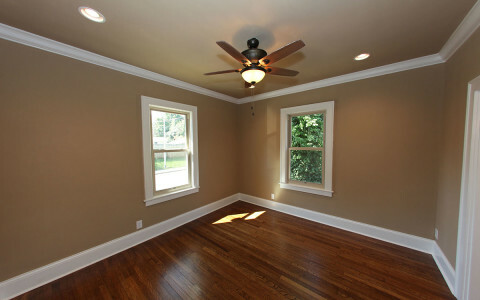 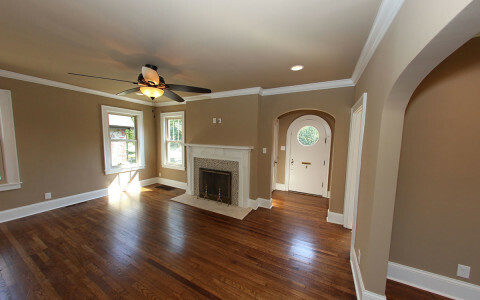 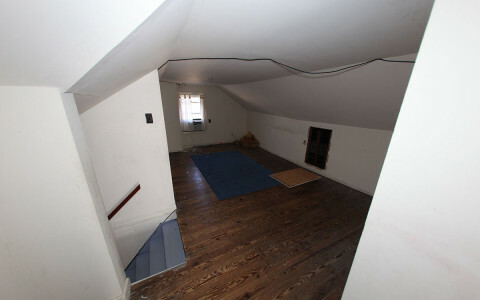 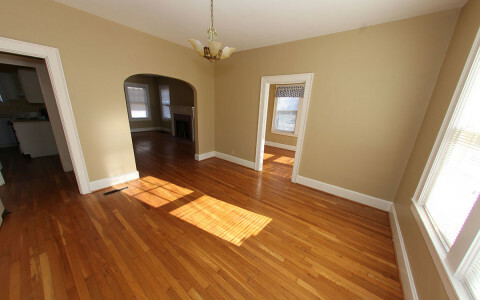 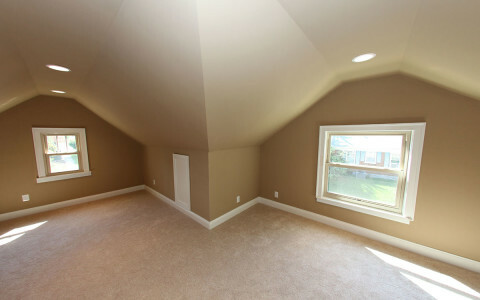 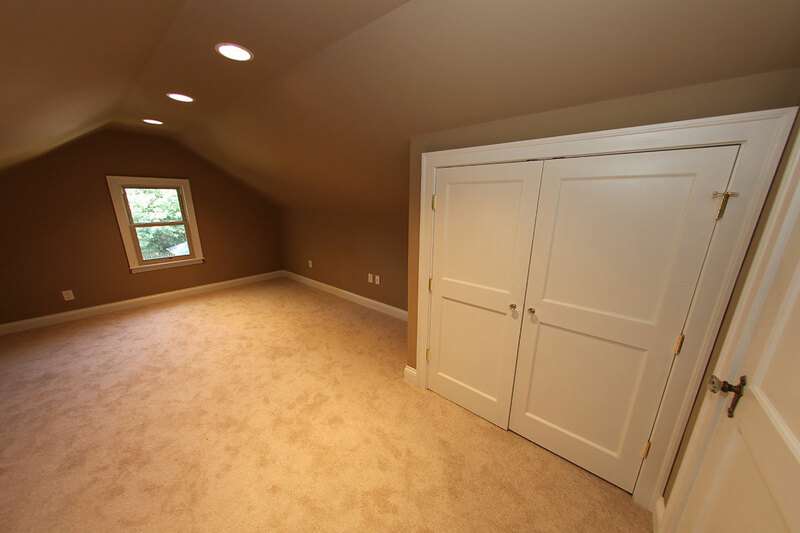 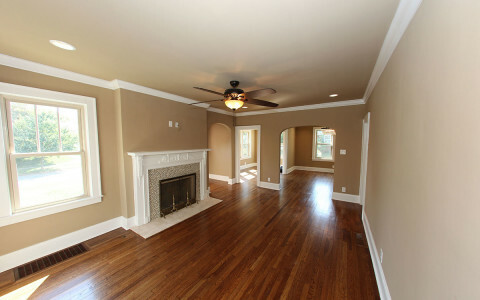 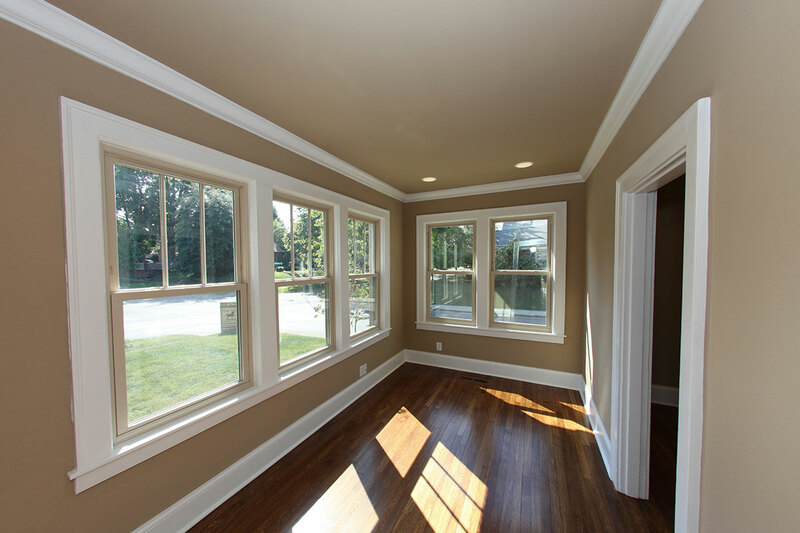 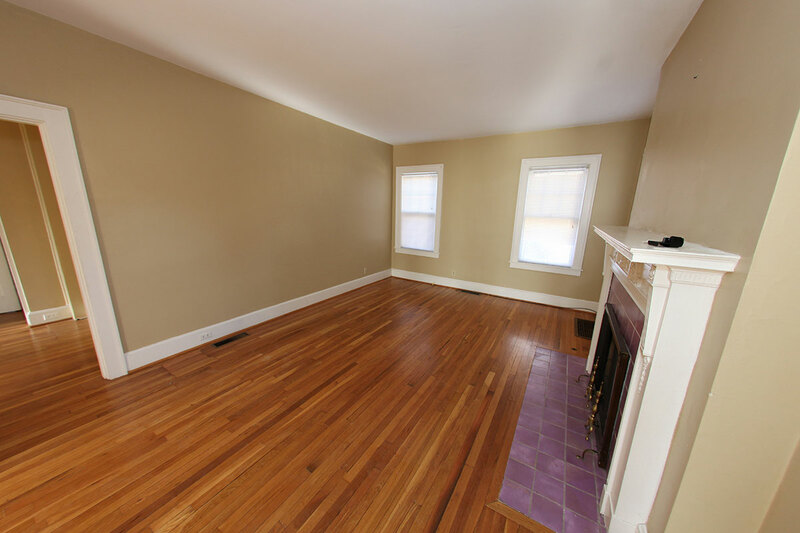 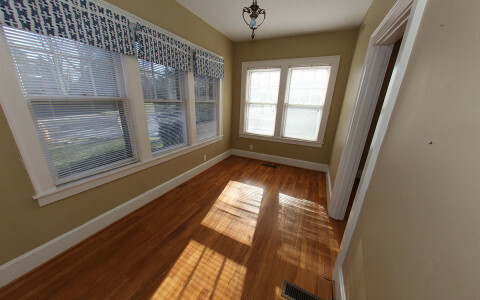 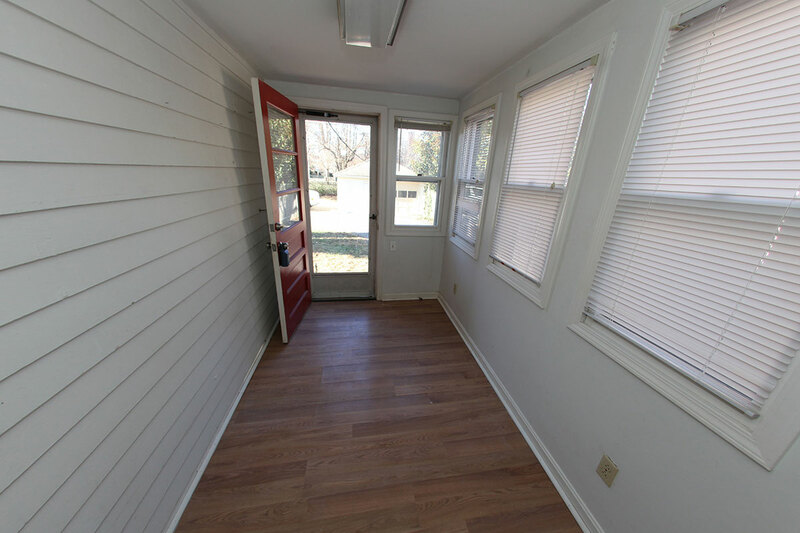 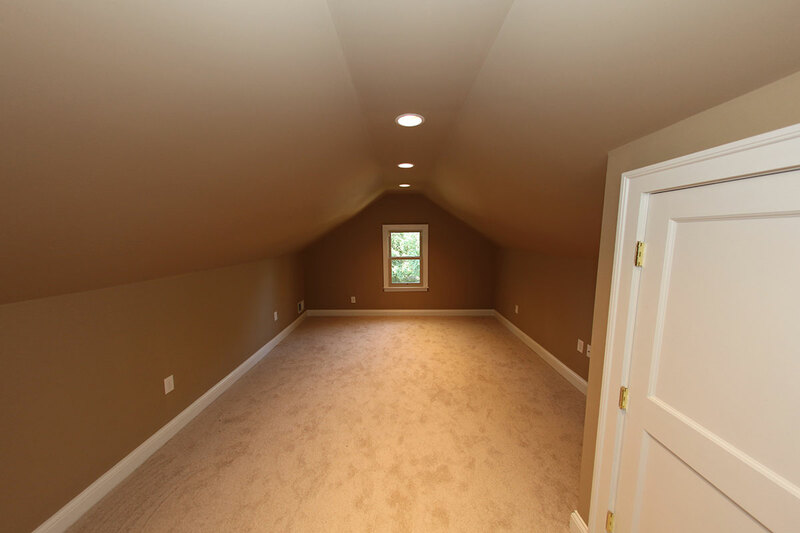 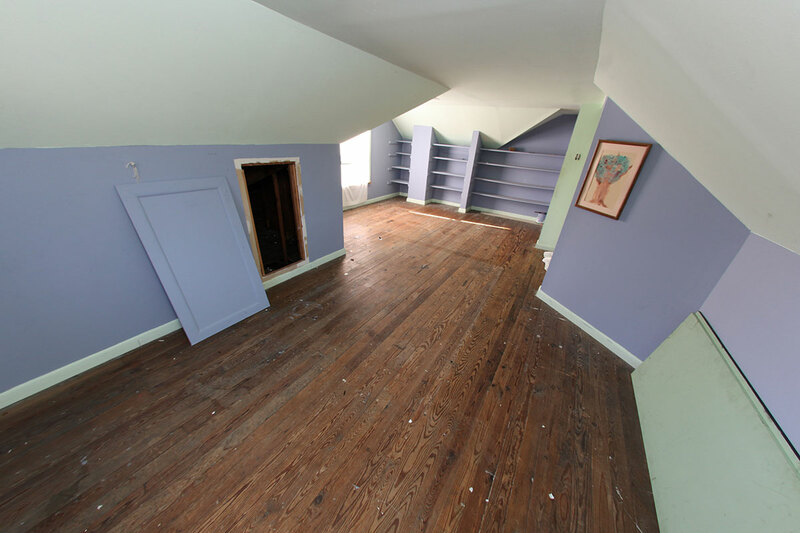 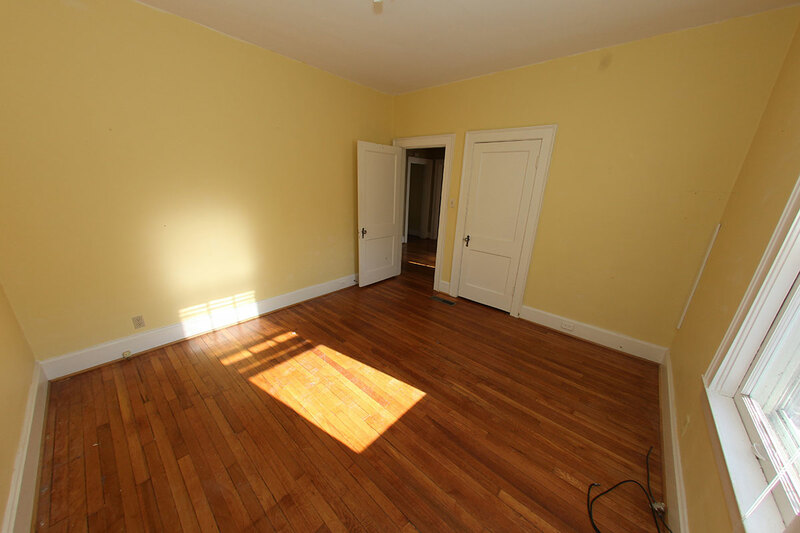 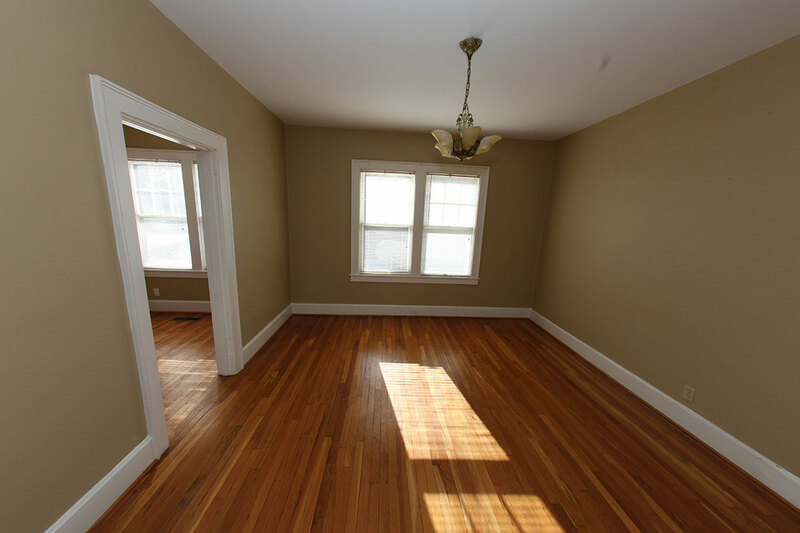 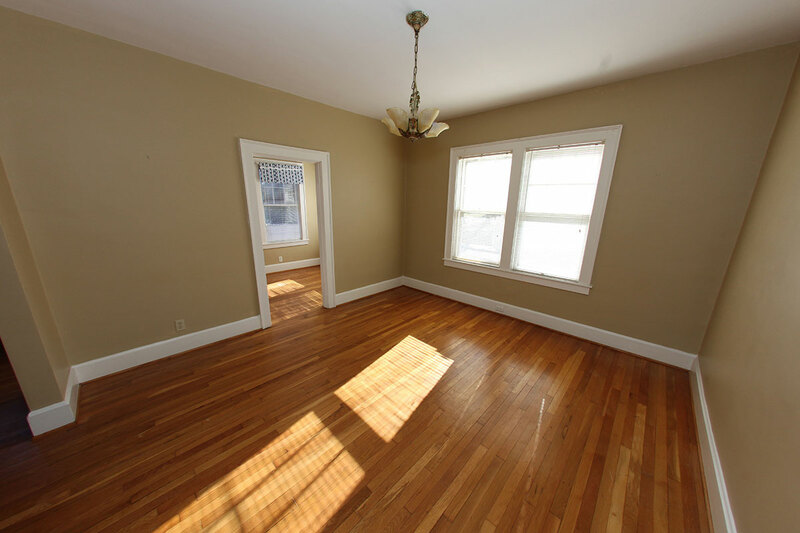 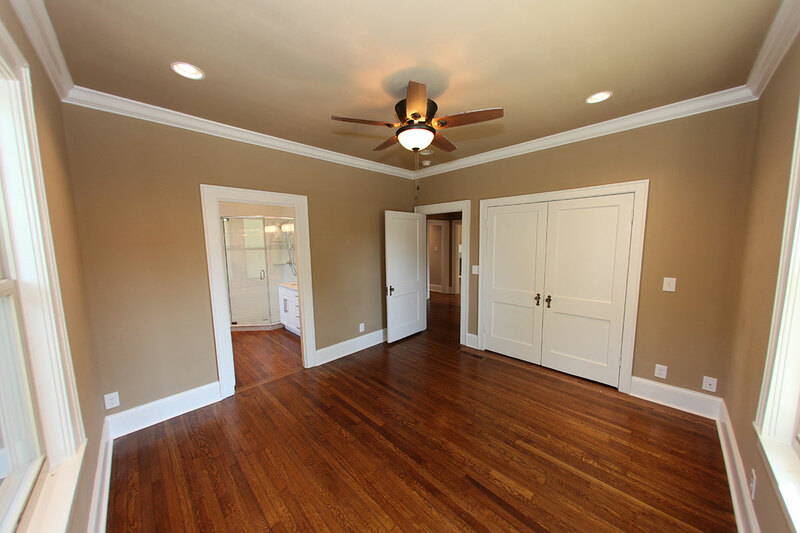 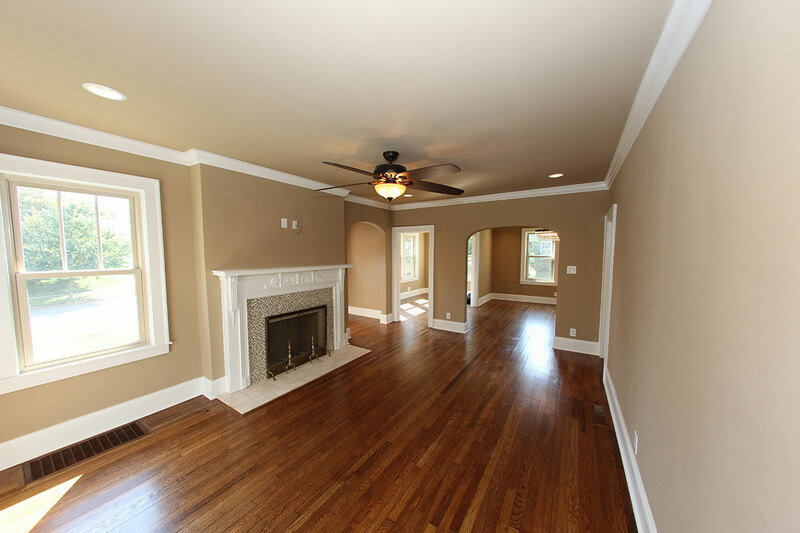 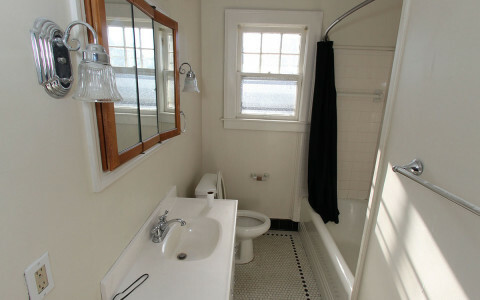 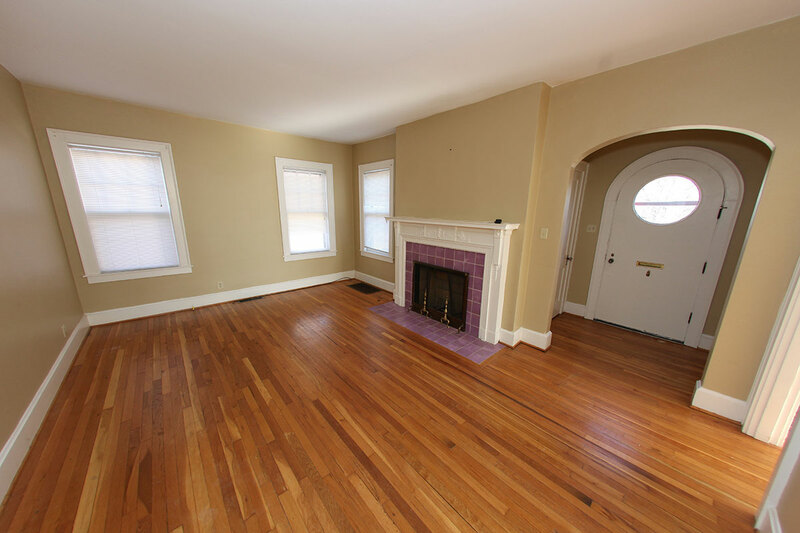 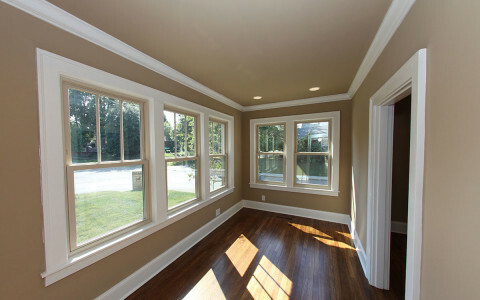 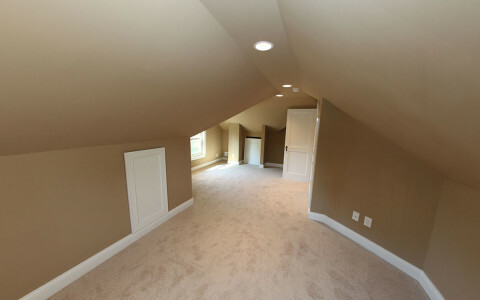 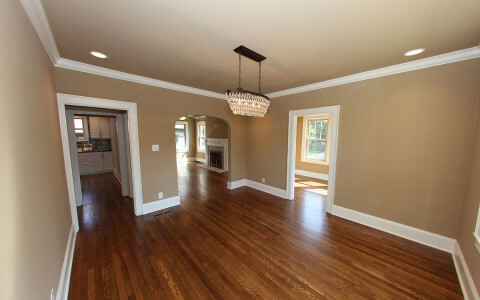 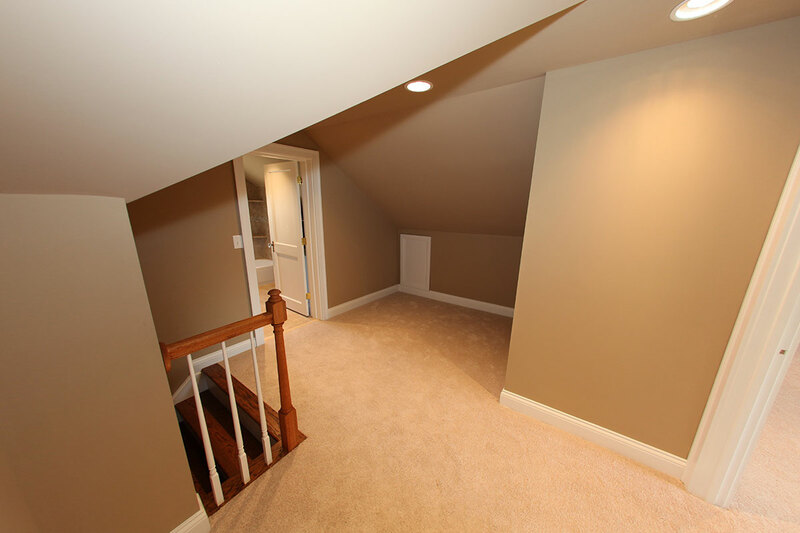 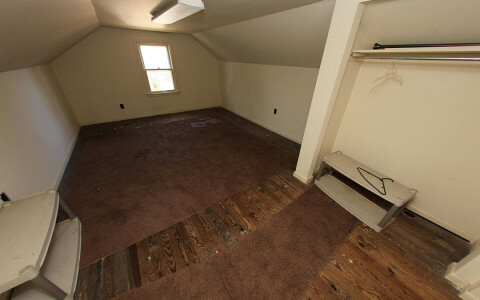 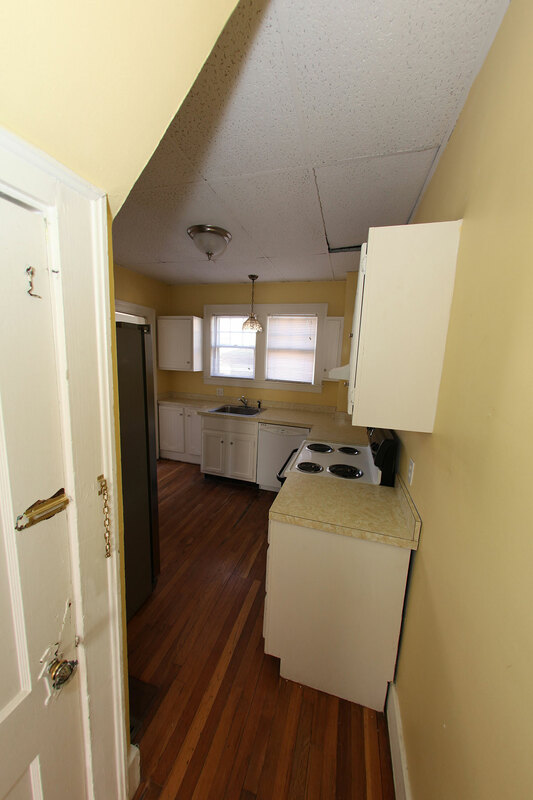 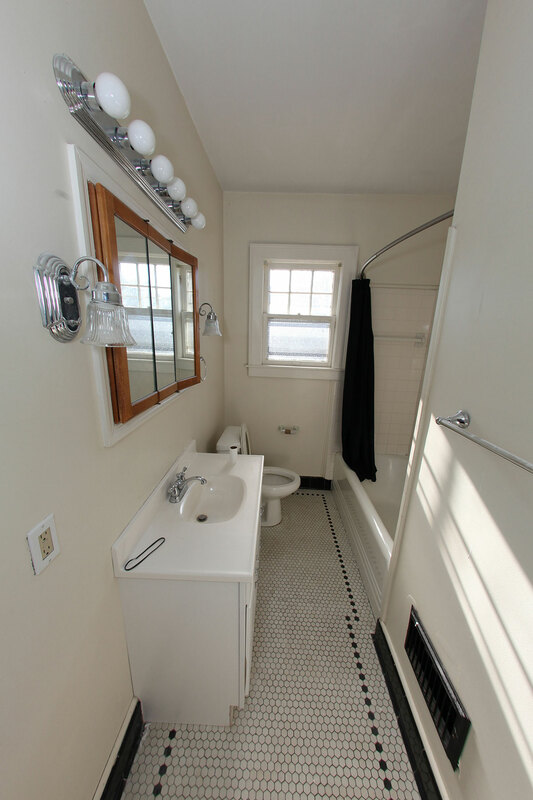 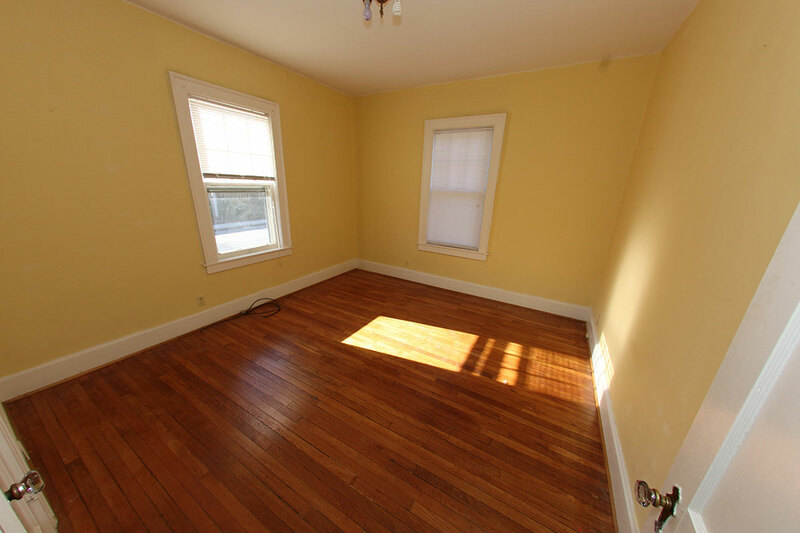 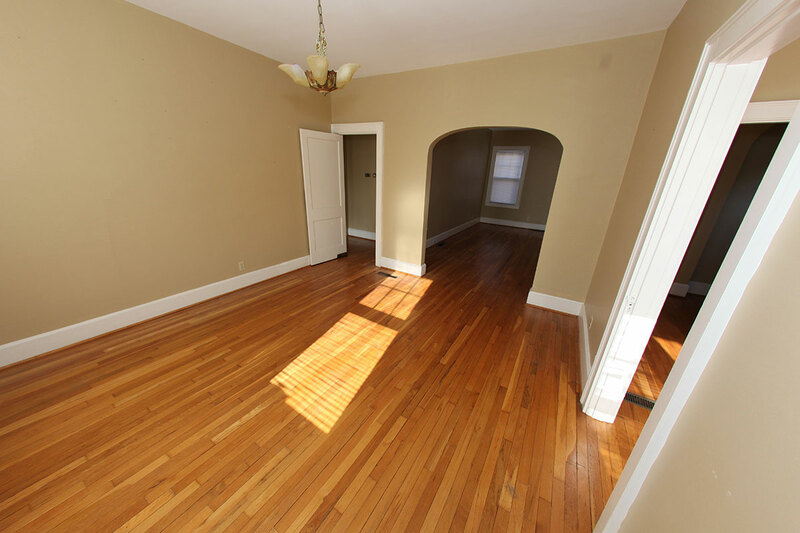 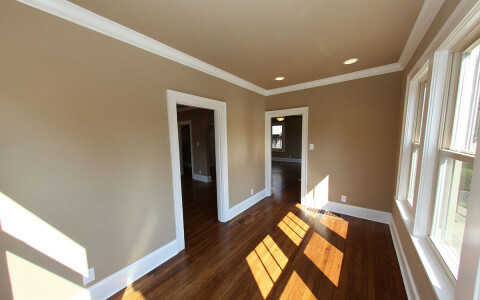 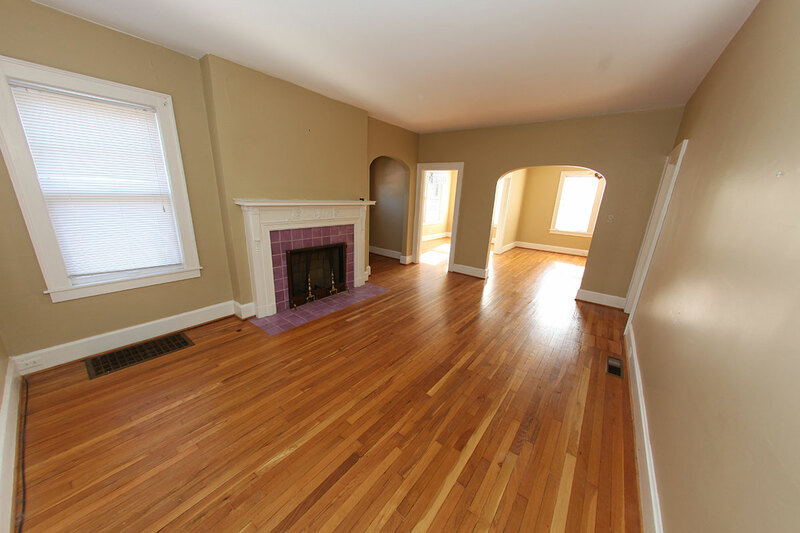 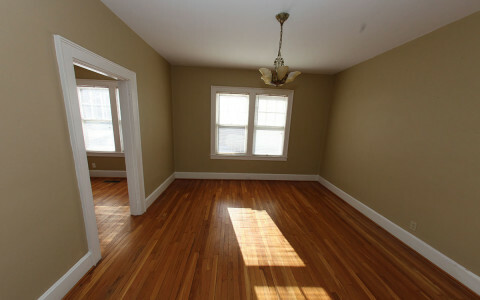 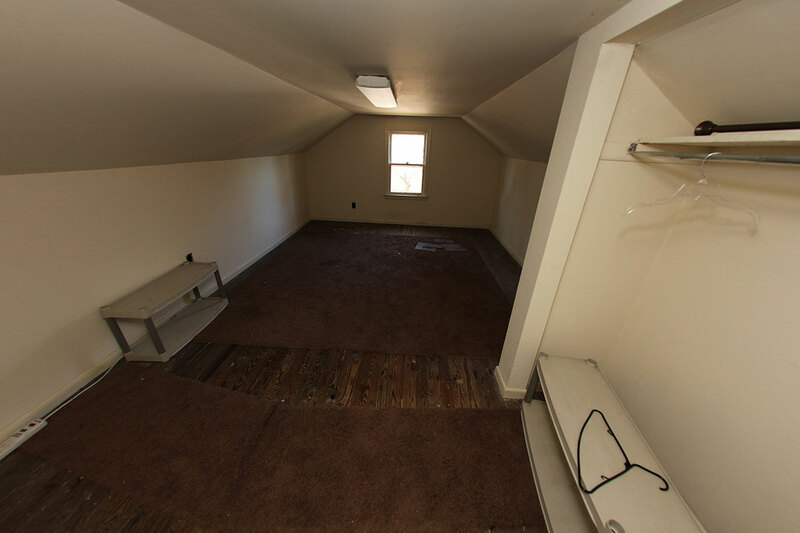 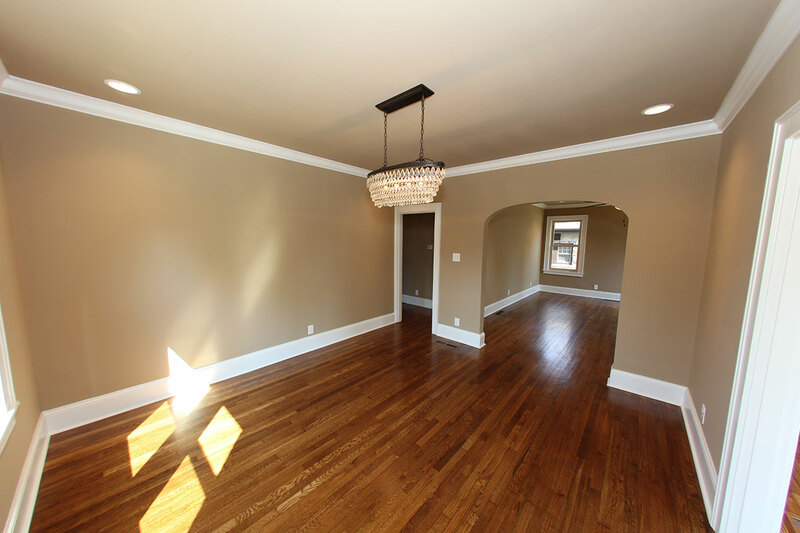 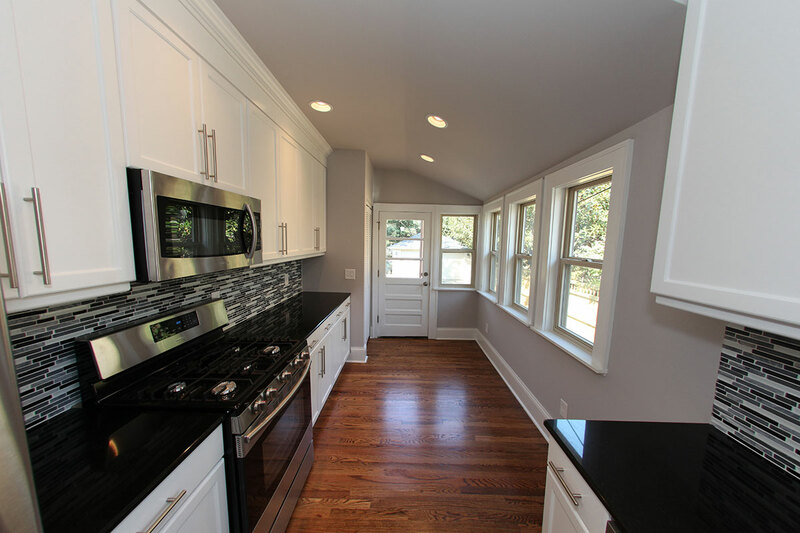 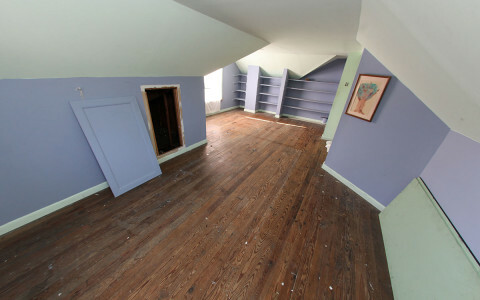 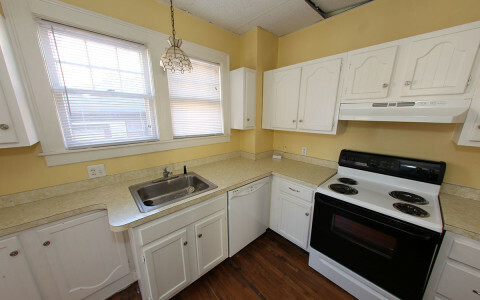 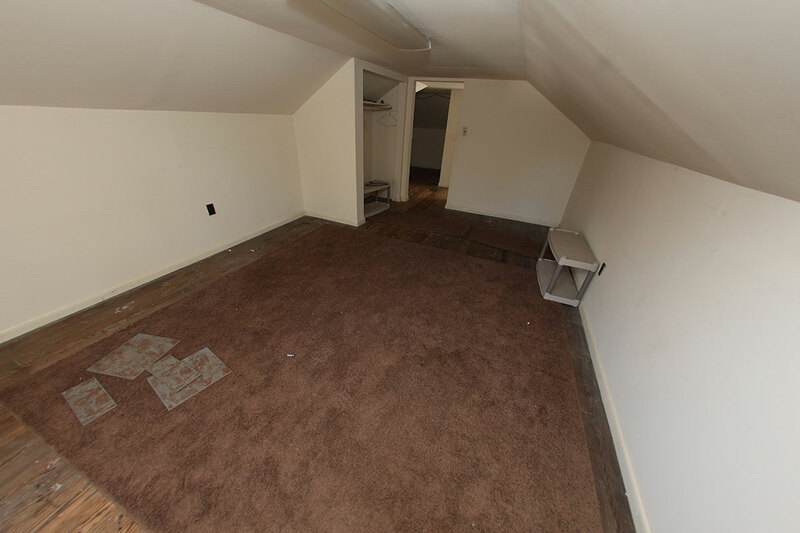 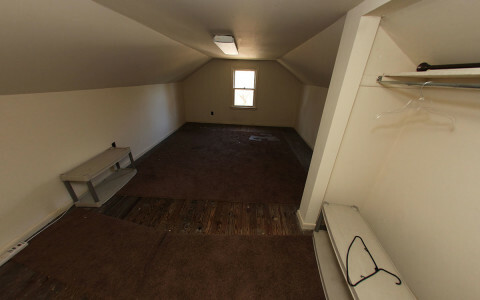 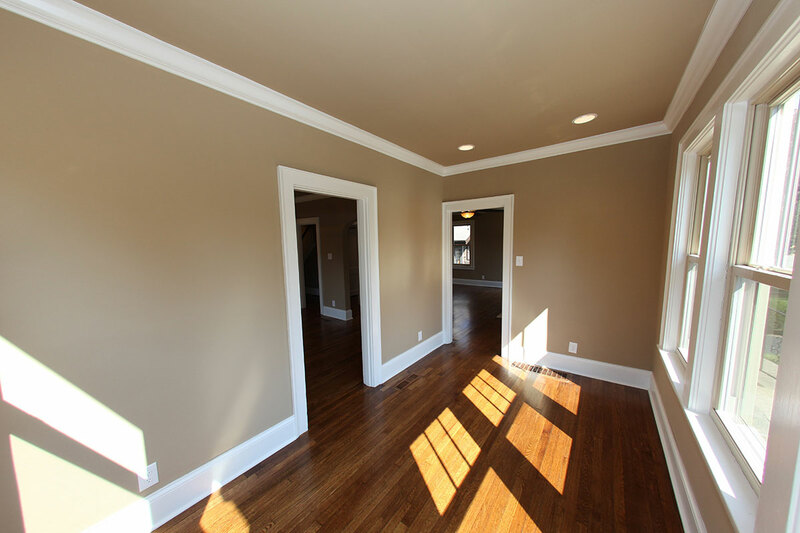 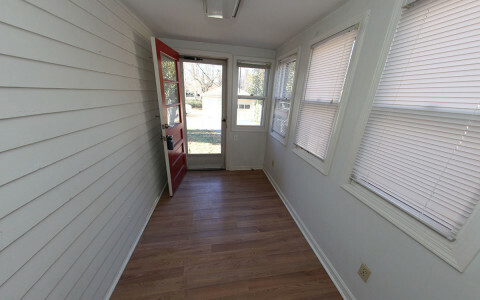 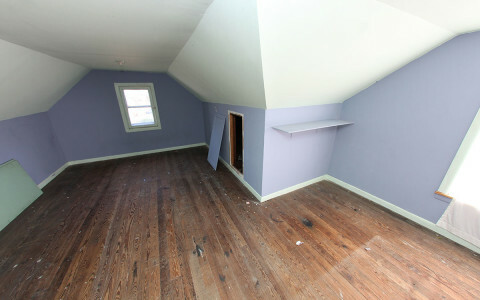 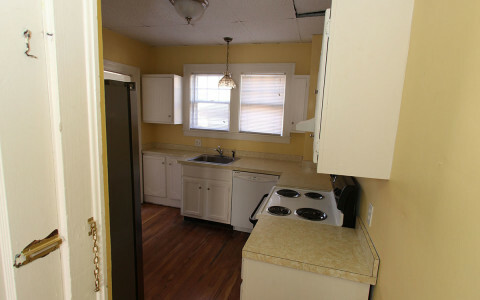 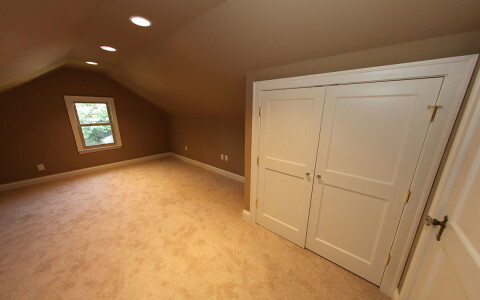 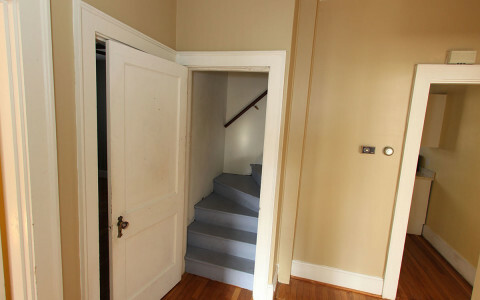 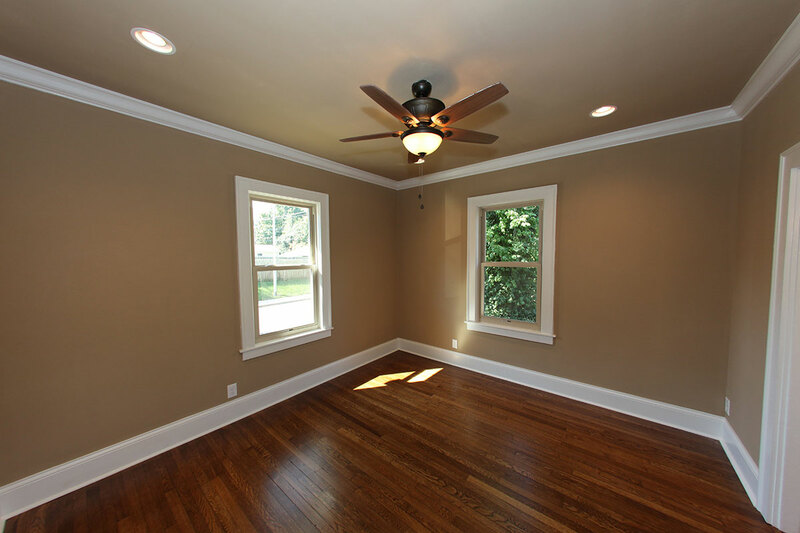 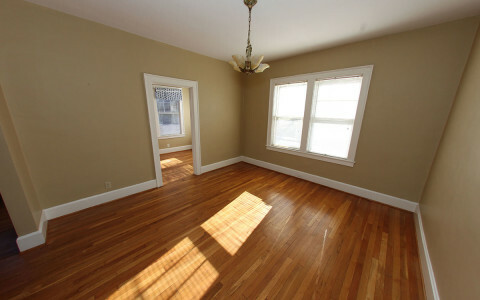 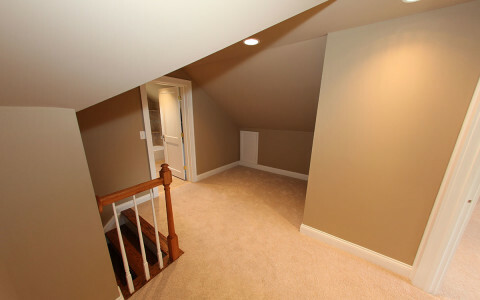 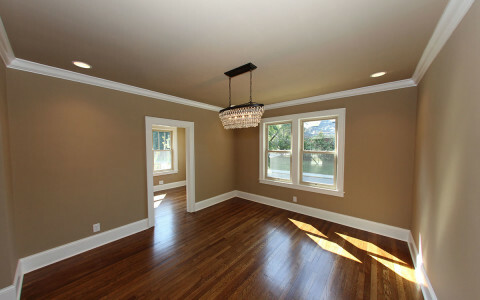 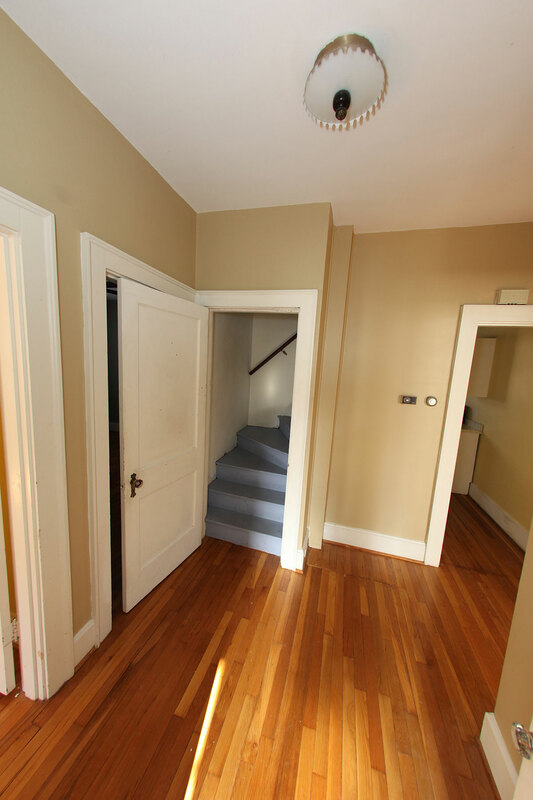 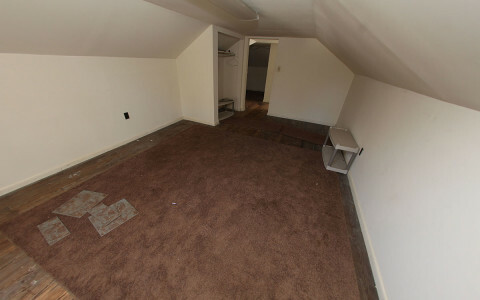 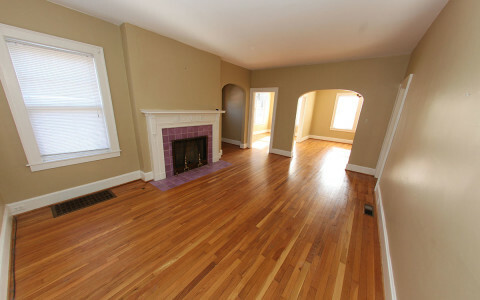 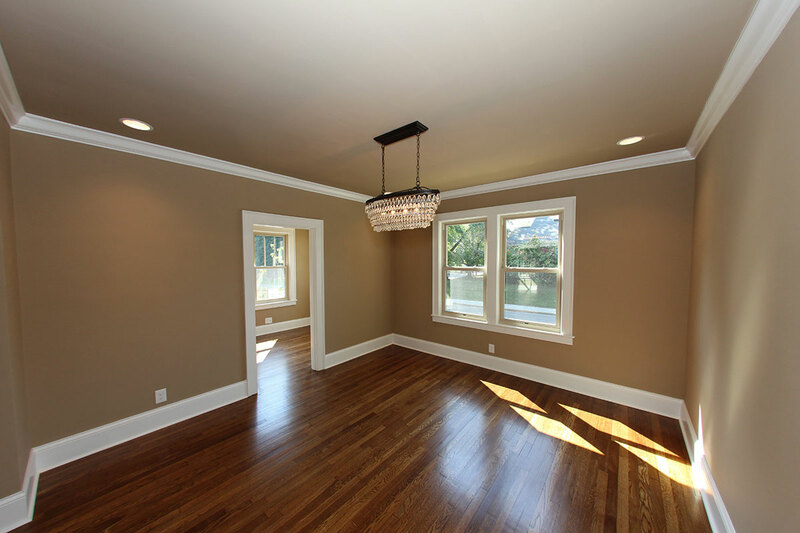 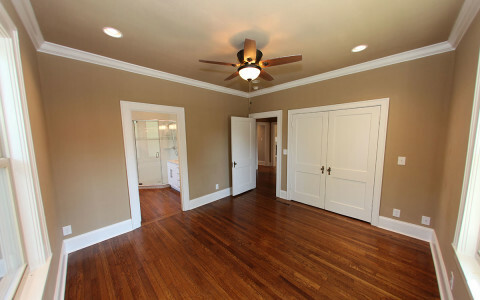 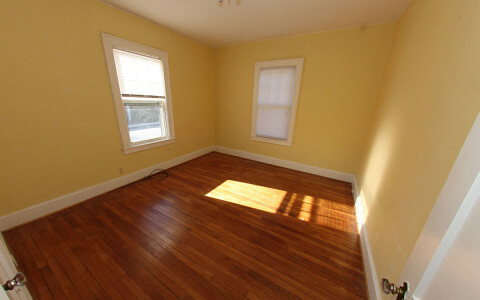 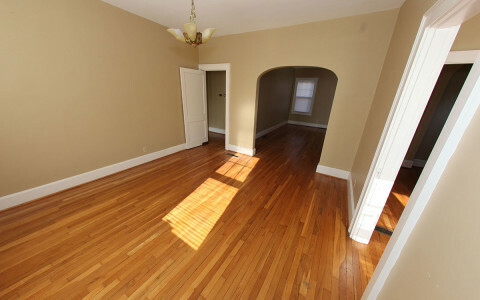 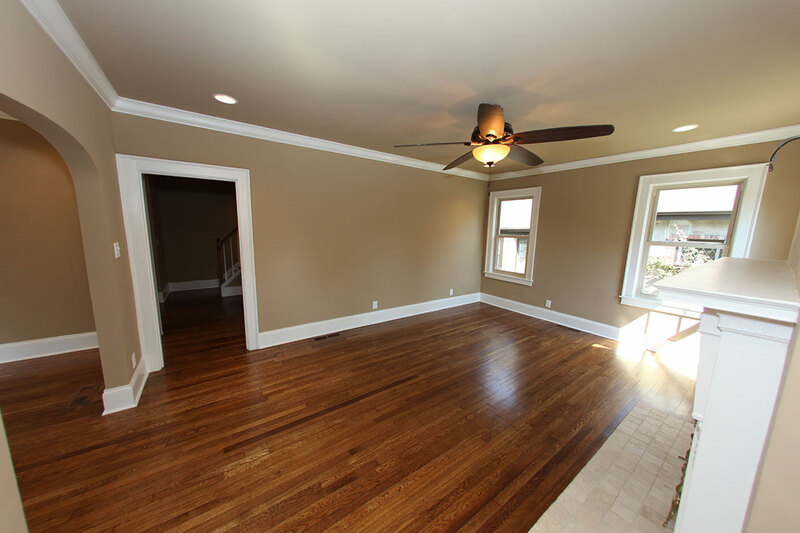 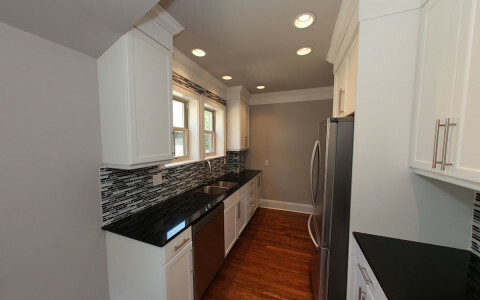 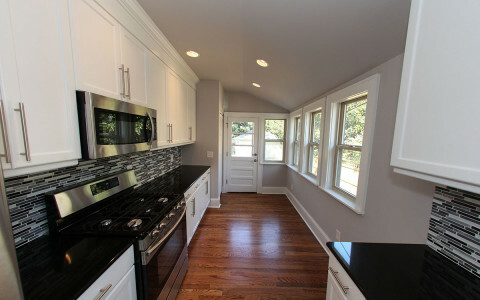 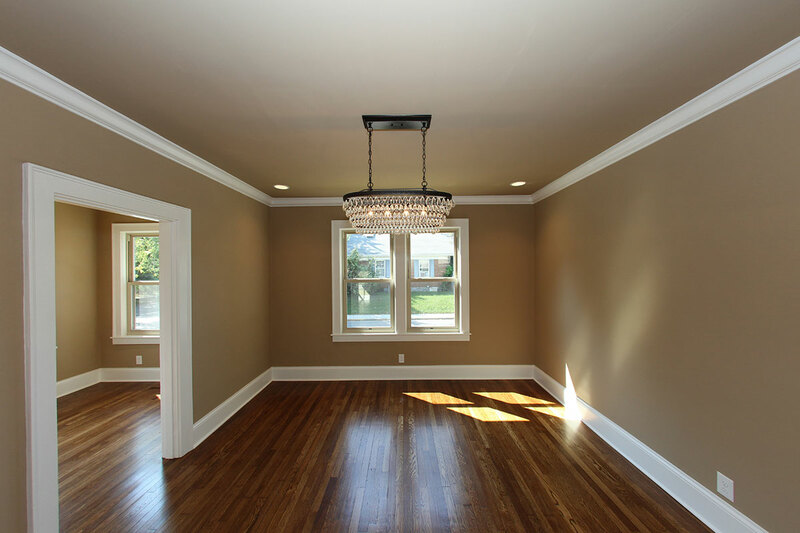 This remodel consists of complete refinished wood floors throughout. 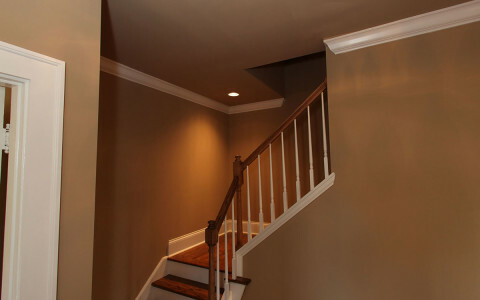 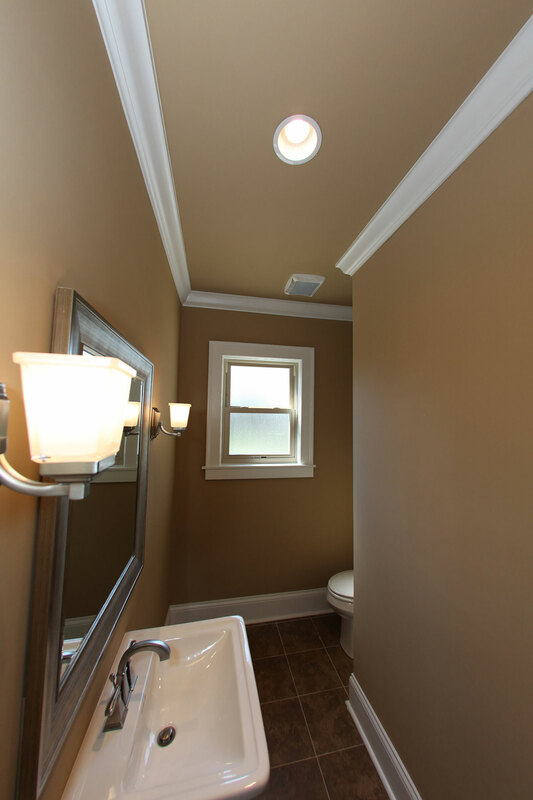 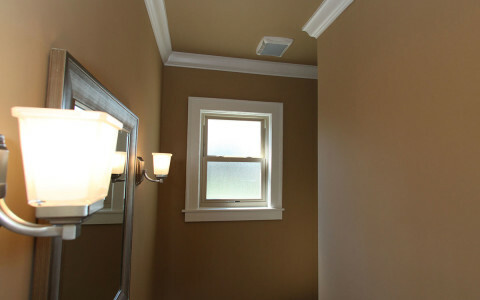 New paint on all walls and ceilings. 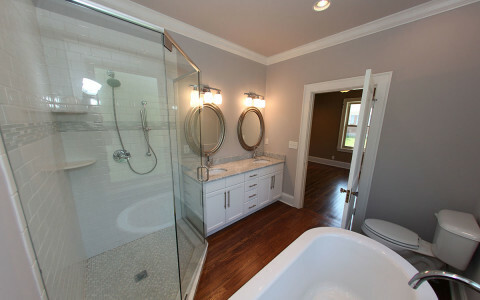 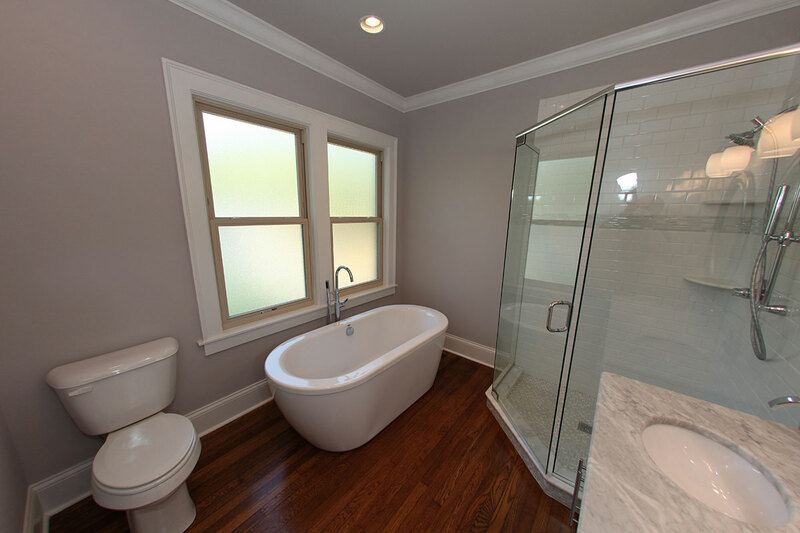 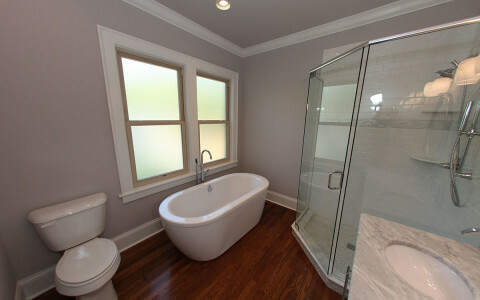 The addition of a beautiful bathroom in the redesigned master suite with a completely finished out upstairs and kitchen addition.